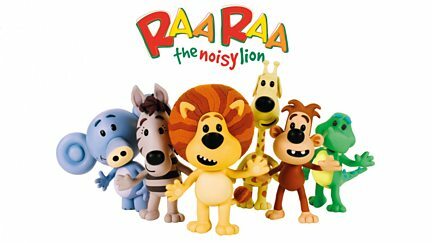 Browse content similar to Raa Raa the Noisy Lion. Check below for episodes and series from the same categories and more! Stop frame animation featuring Raa Raa, who lives in the Jingly Jangly Jungle. Stop frame animation featuring Raa Raa, a lion who lives in the Jingly Jangly Jungle.